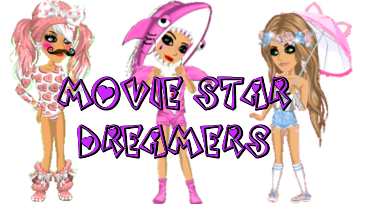 Welcome To Movie Star Dreamers! Login or sign up to join the fun! Welcome to Movie Star Dreamers! Sign up and meet new people today! Hey there, Guest, hope you're having fun! Don't forget to sign our forum rules! » mylifeaseva or Miranda sings? Sun Nov 01, 2015 7:41 pm by Luna. "Emancipate yourself from mental slavery, none but ourselves can free our minds. "